What does an ethnomusicologist do? Would you make a good ethnomusicologist? Take our career test to find out how you match with this and over 800 other careers. An ethnomusicologist is someone who studies the music of the world. Ethnomusicology involves skills from a multitude of disciplines like cultural anthropology, psychology, folklore and conventional musicology. 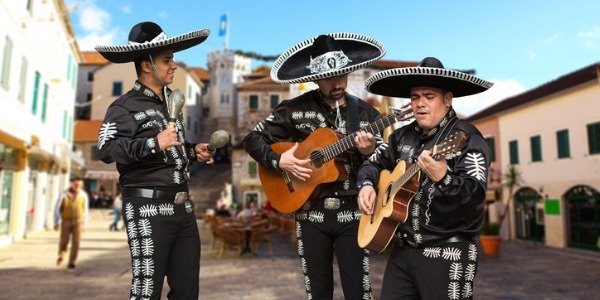 An ethnomusicologist will look at music from within a culture instead of a purely artistic perspective, and does so by traveling to the area of interest and collecting information. Since video recordings are now considered cultural texts, ethnomusicologists can conduct their field work by creating documentaries and recording music performances of the people behind the music. Ethnomusicologists are active in a variety of areas. As researchers, they study music from any part of the world and look at its connections to all elements of social life. As educators, they teach courses in musics of the world, popular music, the cultural study of music, and a range of more specialized classes (e.g., sacred music traditions, music and politics, disciplinary approaches and methods). Ethnomusicologists also play a role in public culture. Together with the music communities that they study, ethnomusicologists may promote and document music traditions or participate in projects that involve cultural policy, conflict resolution, medicine, arts programming, or community music. 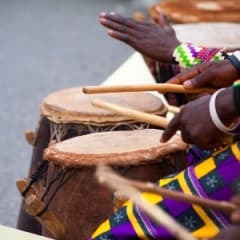 Ethnomusicologists may work with museums, cultural festivals, recording labels, and other institutions that promote the appreciation of the world’s musics. Ethnomusicologists have distinct personalities. Think you might match up? Take the free career test to find out if becoming an ethnomusicologist is right for you.